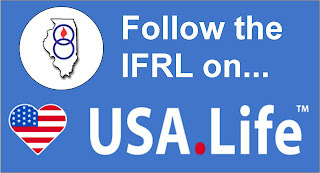 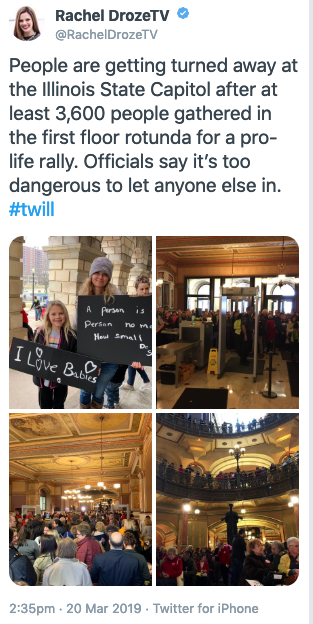 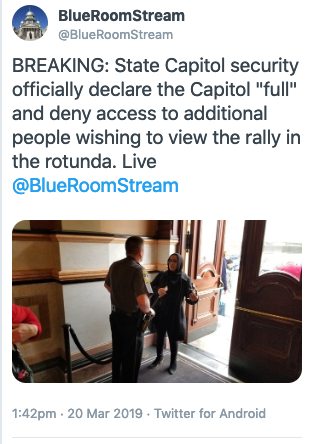 Thousands of Illinois pro-lifers filled the Capitol Wednesday - so much so, BlueRoomStream grabbed a shot of security denying access to any more during a rally opposing the Democrats' abortion rights-expanding bills. Security officially declared the Capitol "full," the news source says. 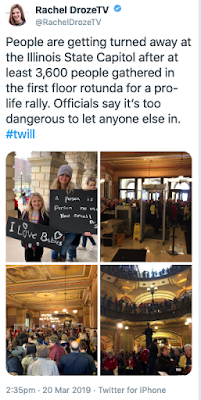 Churches from throughout the state sent busloads of people to the Prolife Rally sponsored by Illinois' major Life Groups.